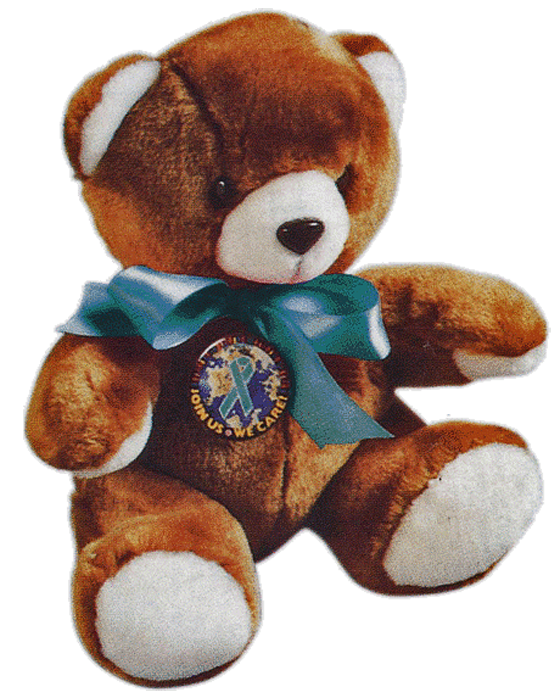 Each plush 9" bear has a Teal Ribbon, the National symbol for Sexual Assault Awareness & Prevention, tied around its neck and is pinned with the button of your choice. They are perfect for gift giving, donations and fundraising. Plush 10" Teddy Bear pinned with the Why Denim? Button and Teal Ribbon. 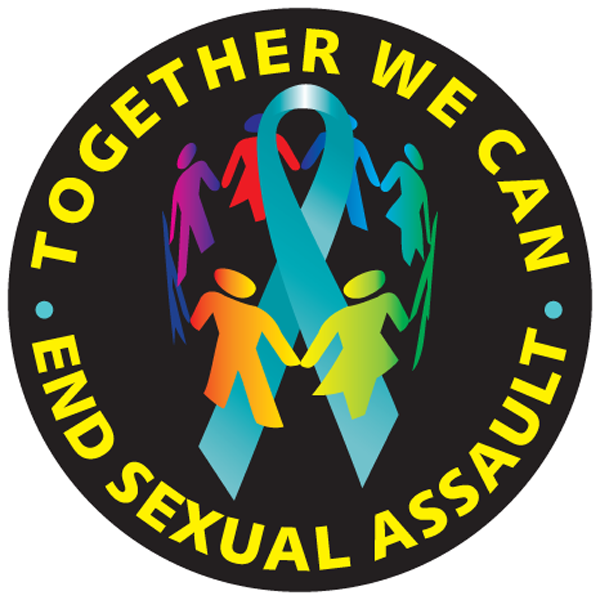 Or choose any of our sexual assault awareness buttons. Only $6.50 each.